With a firmly grounded presence and tradition, Dentons’ Beirut practice in association with Chedid Law Offices combines regional understanding with a modern, dynamic approach to the practice of law. Deeply rooted in the Middle East and the larger Arab world, the Beirut practice understands the complexities of regional and global work. Look to Chedid Law Offices in association with Dentons to add the analytical insight and comprehensive strategy required to handle your large and complex transactions promptly and efficiently. The professionals in Beirut can offer you a deep understanding of the region and its legal systems based in the civil law tradition, while leveraging a thorough knowledge of common law and its contracts to help you achieve your goals. The highest ethical standards. An uncompromising reputation. A commitment to quality. For more than 55 years, the Beirut practice has been a recognized industry leader, representing a wide range of interests. 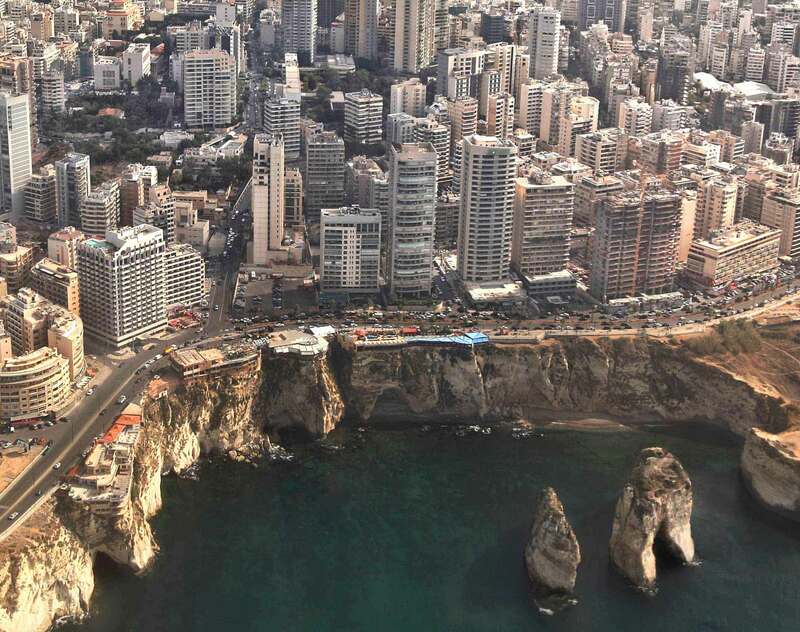 The lawyers in Beirut draw on experience gained outside of Lebanon to stay abreast of global best practices and legal innovations. Together, we partner with you to achieve extraordinary results in the Middle East and beyond. Dentons legal consultant John Balouziyeh has written a new book entitled Hope and a Future: The Story of Syrian Refugees which tracks his travels to Syrian refugee camps and informal tented settlements in Lebanon, Jordan and Iraq.